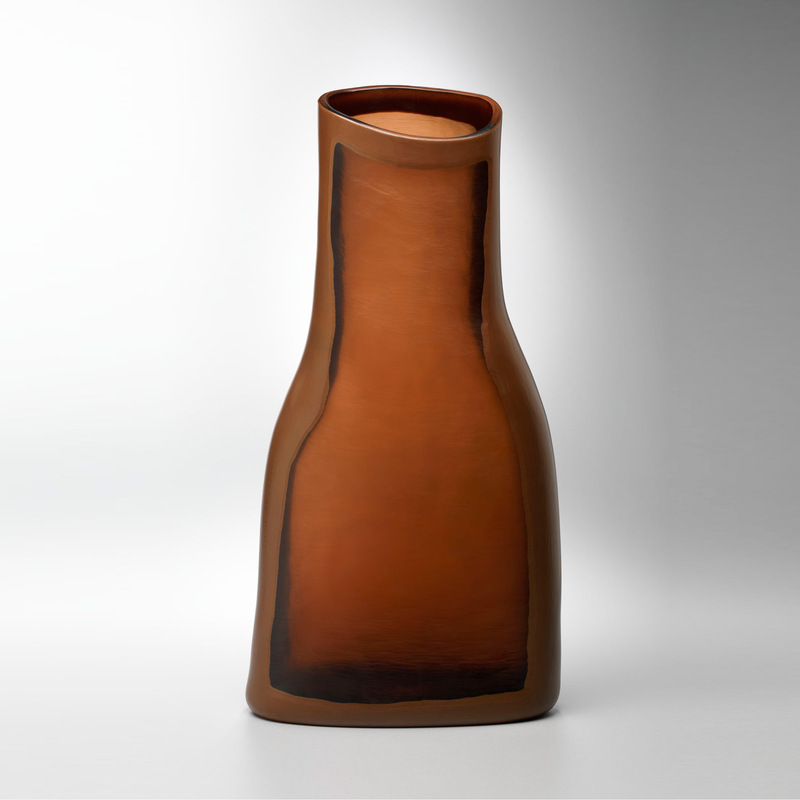 We are extremely pleased to welcome Tim Edwards to Sabbia Gallery. We have worked with Tim a few times over the last ten years, most recently with his very successful solo exhibition ‘A Journal’ in October 2017. 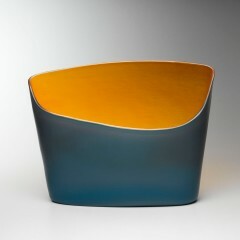 He has a strong connection to JamFactory, first participating in a traineeship in Ceramics in 1992 with Stephen Bowers. He went on to complete a traineeship in Glass with Nick Mount, both mentors have played a significant role in his development. Tim also worked as an artist at Blue Pony studio from 2001 to 2008. 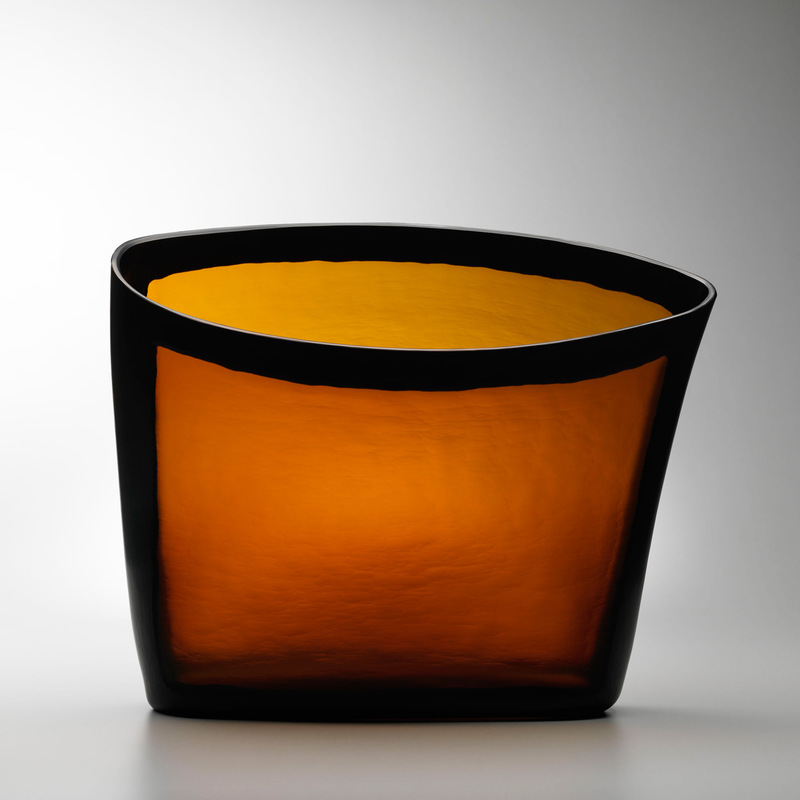 He now works as an artist and glass studio technician at JamFactory, and shares a home studio with partner, Clare Belfrage. 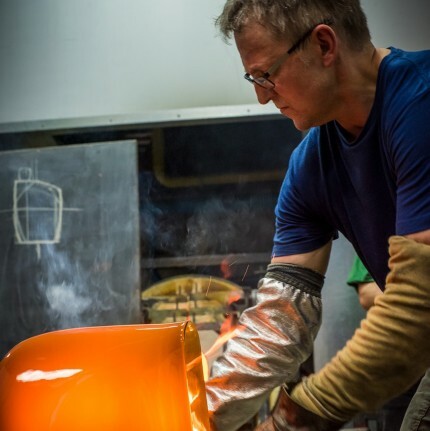 Tim has spent time in North America as a teacher and student at the Pilchuck Glass School, Haystack School of Crafts and at Ohio State University as a Scholar in Residence. 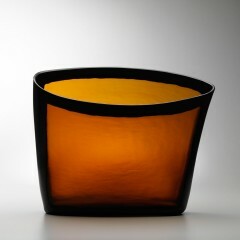 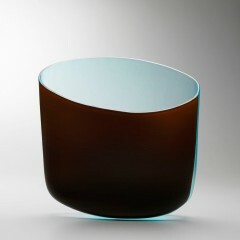 In 2007 he undertook a residency at the Tacoma Museum of Glass as a visiting artist. 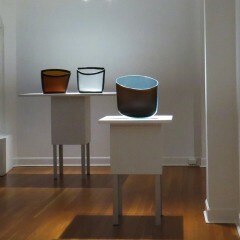 Exhibiting nationally and internationally, Tim has art work in major public collections, notably the Corning Museum of Glass, Corning, USA, Museum of Glass, Tacoma, USA, National Gallery of Australia, Art Gallery of South Australia, National Gallery of Victoria, Art Gallery of Western Australia and Wagga Wagga National Art Glass collection. 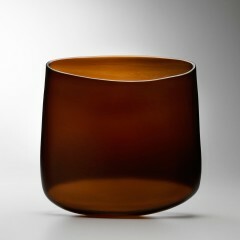 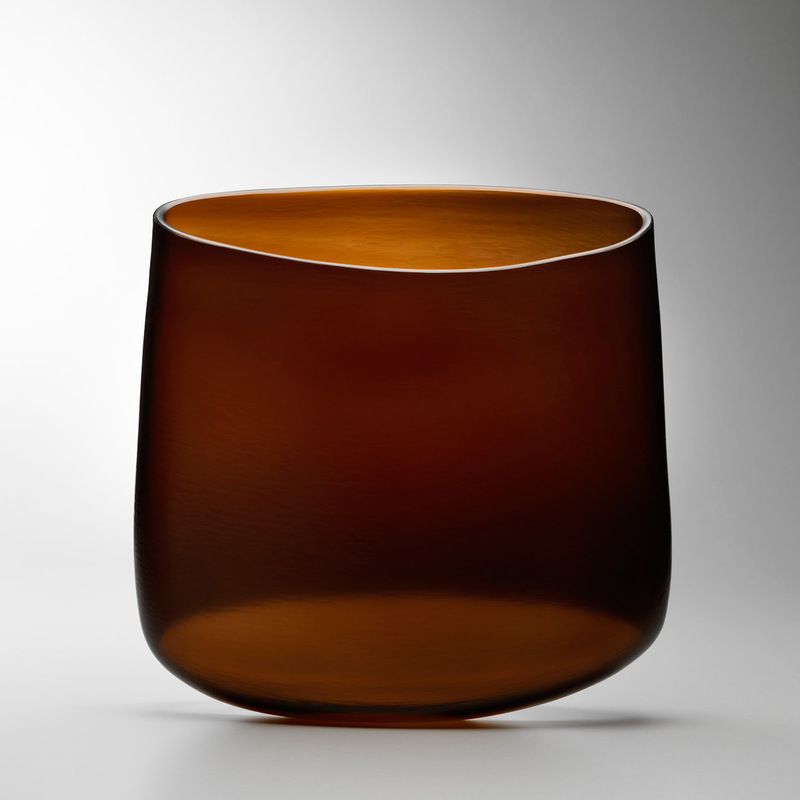 In 2006 Tim was awarded the Rakow Commission from the Corning Museum of Glass, being the second Australian to receive this significant award.